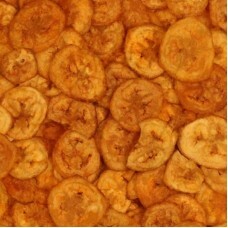 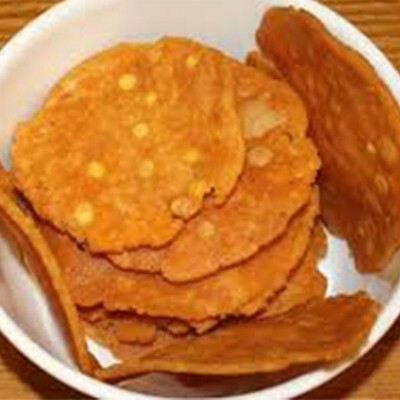 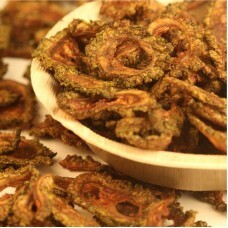 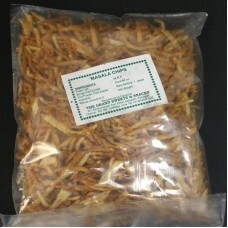 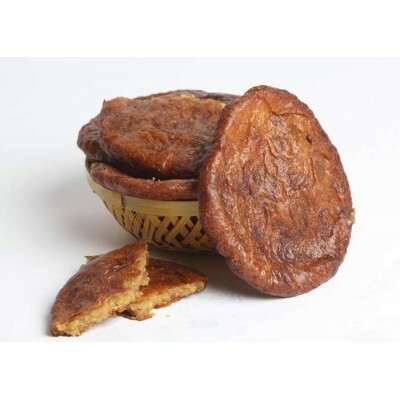 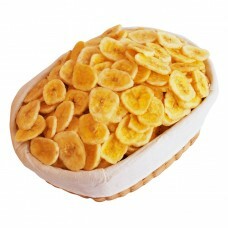 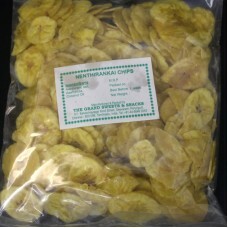 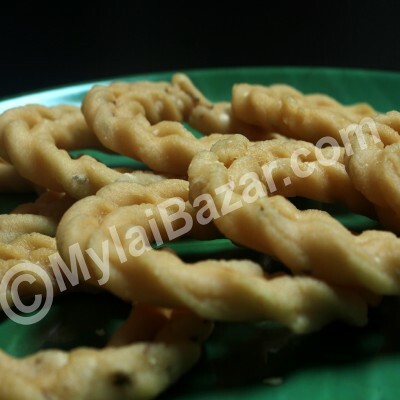 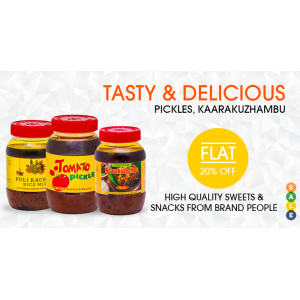 Nendrangai chips is a variety of banana growing in some parts of South India is the most..
Pavakkai Chips is a spicy crispies with a very very mild bitterness in it makes a great .. 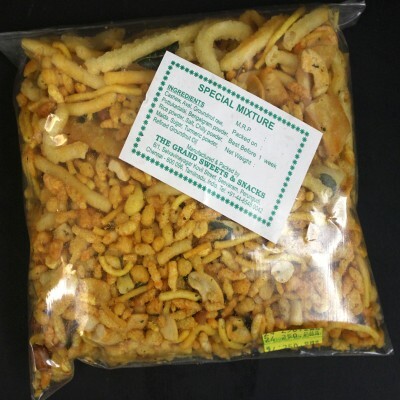 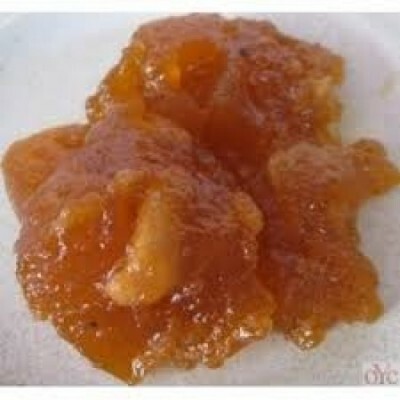 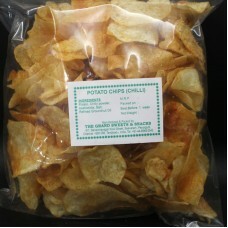 Potato chips - Chilli is a thin slice of potato that has been deep fried or baked until cr.. 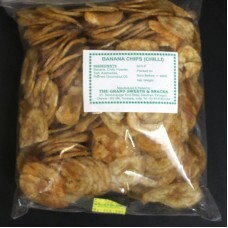 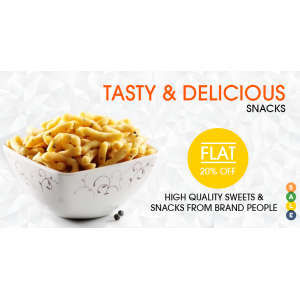 Potato chips - Salt is a thin slice of potato that has been deep fried or baked until crun..